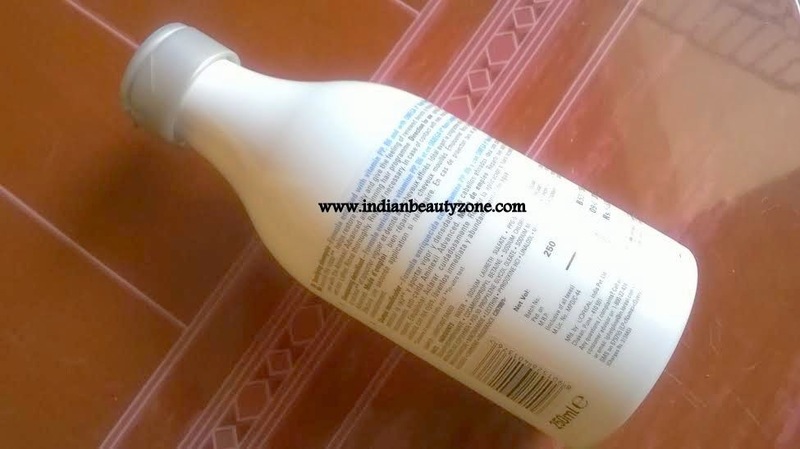 Densifying shampoo formula enriched with vitamin PP, B6 and with Omega 6 nutri-complex to help nourish the roots. Helps restore vitality and give the feeling of renewed density to thinning hair. Ideal for use with the aminexil advanced anti-thinning hair program. This shampoo comes in a white bottle like package with flip open cap. It is travel friendly. The shampoo smells very good and reminds me a sweet flower smell. The shampoo looks like a transparent runny liquid and it is almost colourless. I am using this shampoo almost more than a month and totally loving this one a lot. 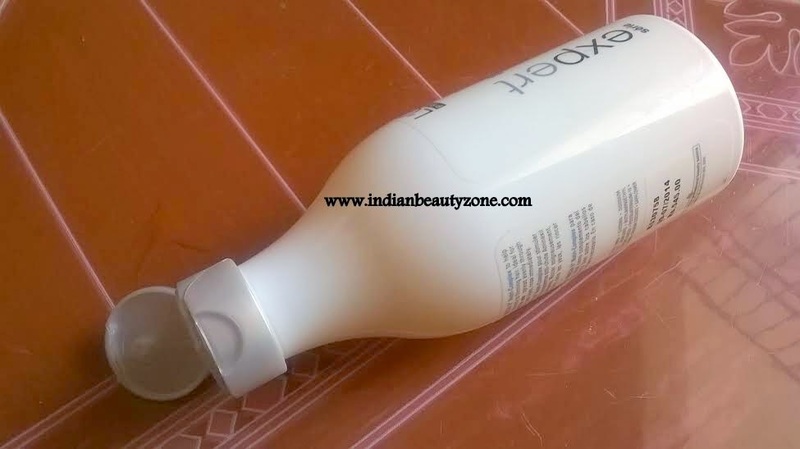 This shampoo lathers very well, small amount of shampoo is enough for washing the hair. It leaves the hair very soft and manageable. After using this shampoo regularly it has reduced my hair fall remarkably. It controlled my hair thinning problem. Thank God this shampoo suits me well and fulfilled my expectations. I am really happy with the results. This shampoo doing what I want like make my hair looking good and manageable. Because I have curly short hair which is bit hard to maintain. The salon lady told that this shampoo helps in new hair growing too. But, I didn't see any visible growth in my hair length. Anyway I like this shampoo and it is best suited for my hair type. 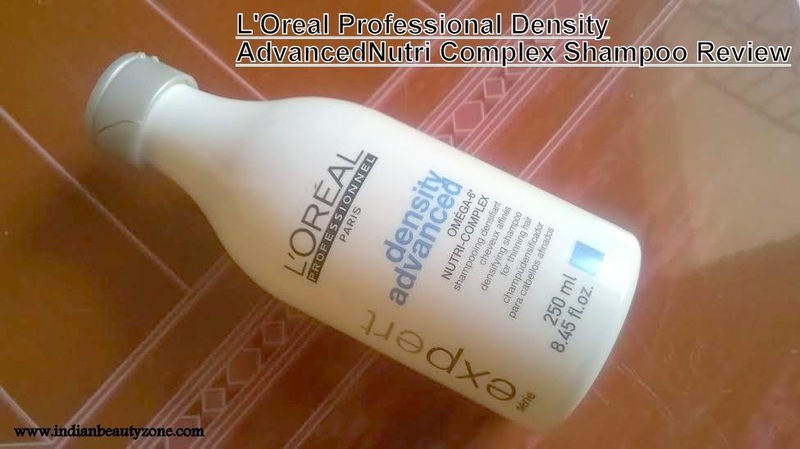 L'Oreal Professional Density Advanced Nutri Complex Shampoo is a best solution for damaged hair and those who wants to control their hair thinning. Do give a try if you get a chance. I love loreal shampoos. . This one looks great too.. 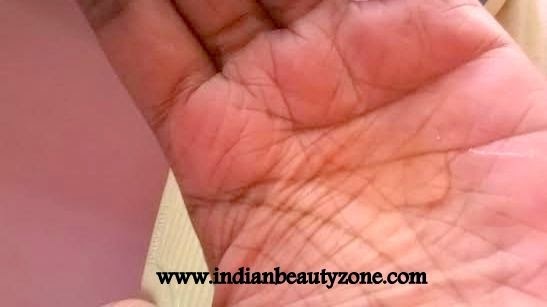 I have never had good experiences with Loreal hair products. But this one sounds good. Let me see what it does for my hair. Great review on the shampoo. 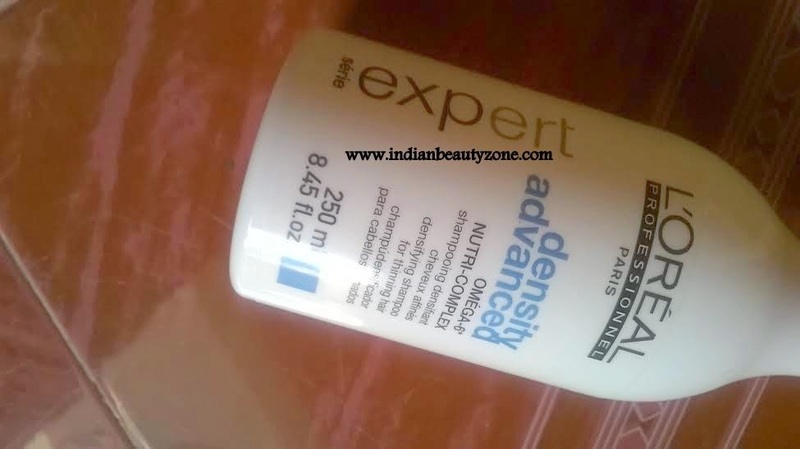 I wish there were no parabens in it,,, nice review .. loreal shampoos r generally decent!